Striking and sleek. 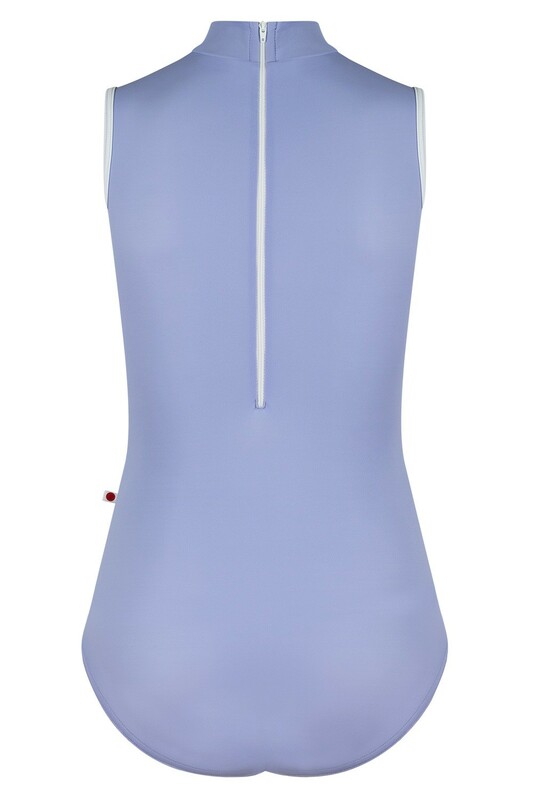 With a mock turtle neck and back zip, the streamlined KUMIKO leotard has become a favorite among ballet dancers! Tip: Consider going up one side, when adding a sleeve.